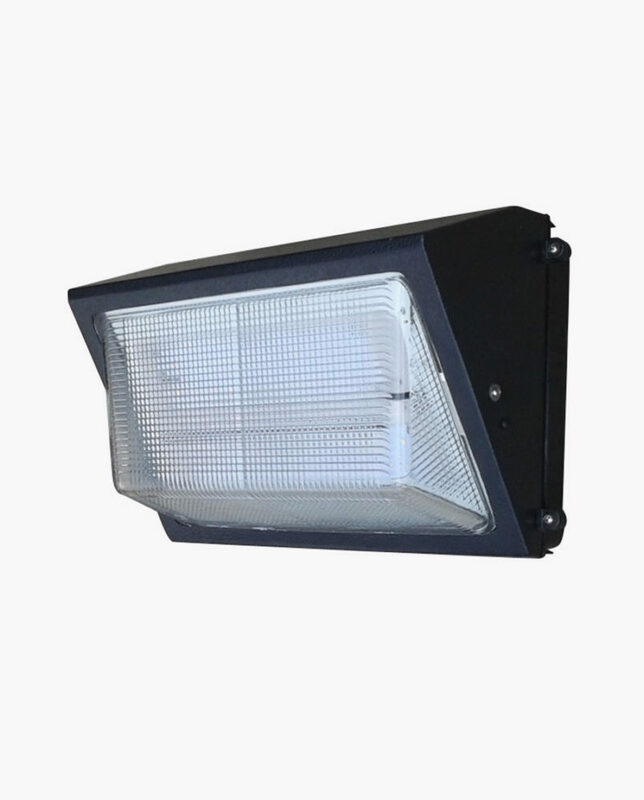 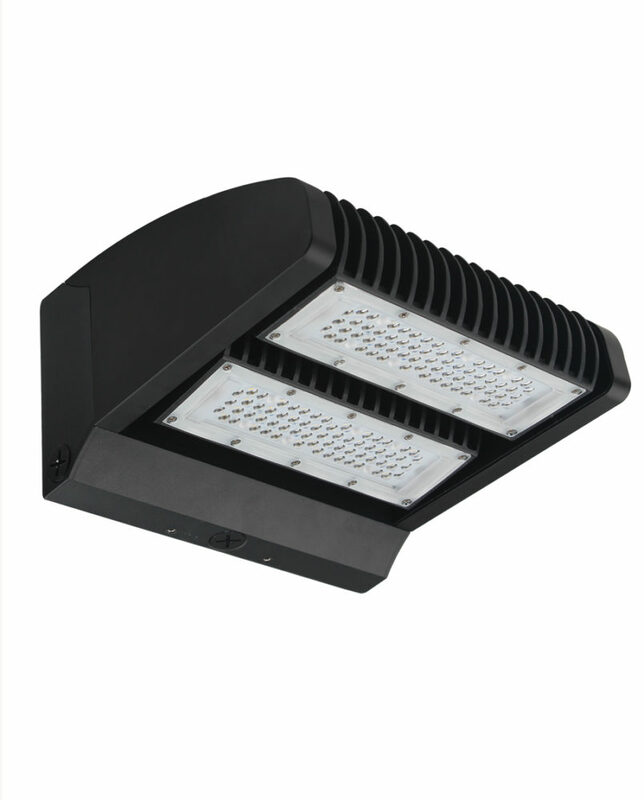 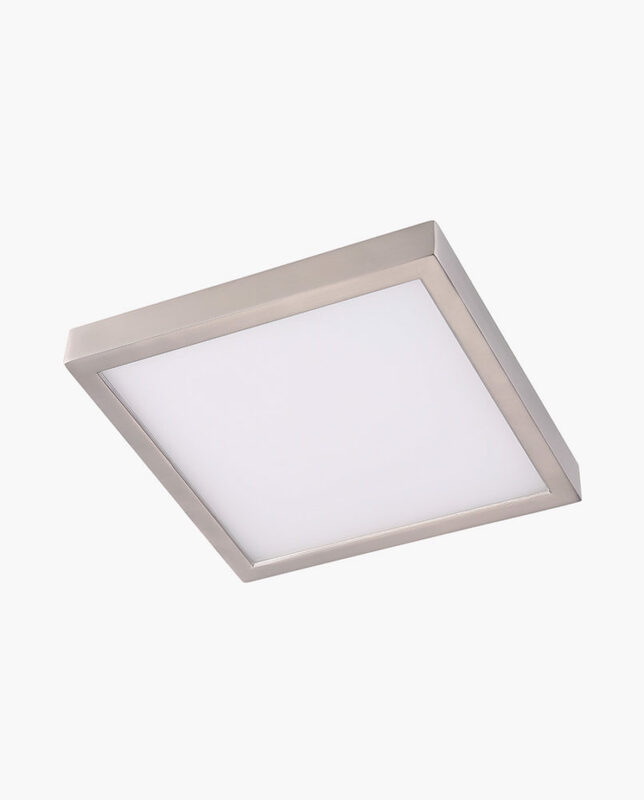 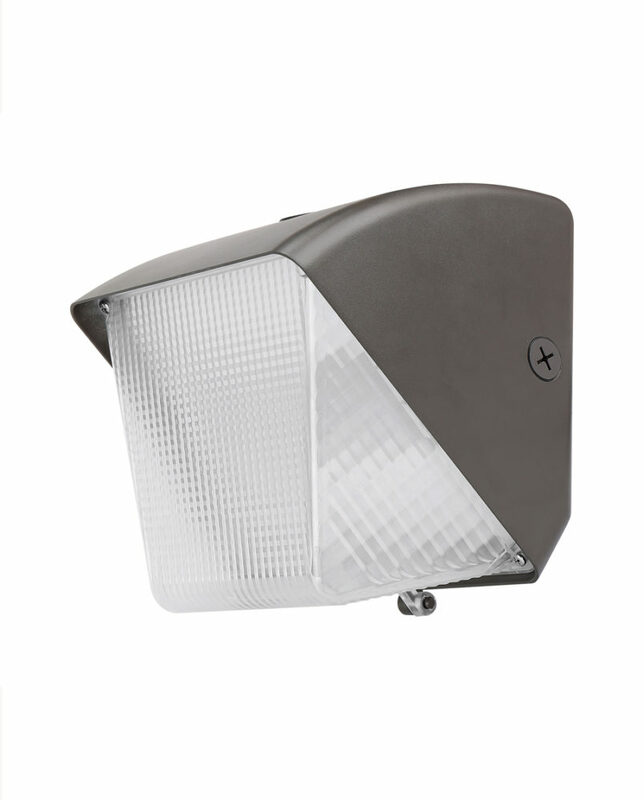 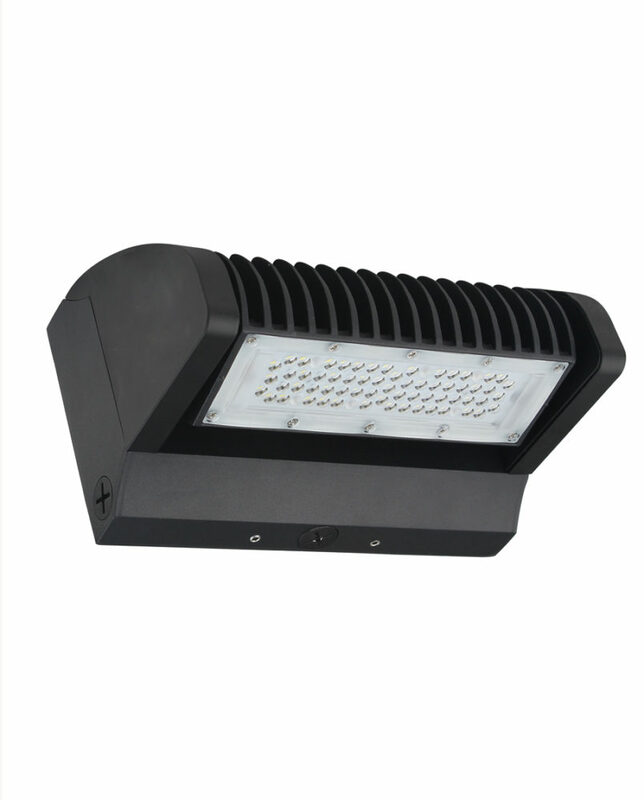 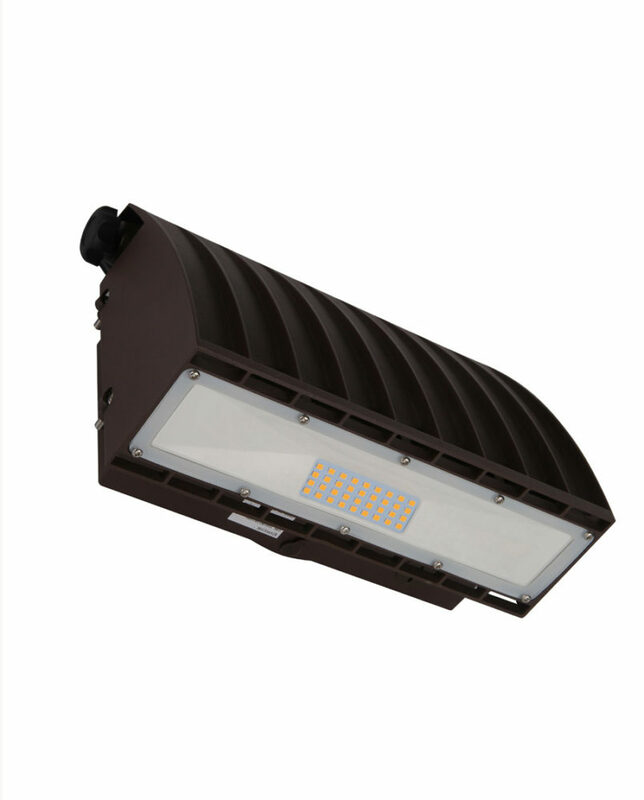 As versatile as it is efficient, this Pivoting Wall Pack is designed to replace up to 100W metal halide or HID while saving up to 87% in energy costs. 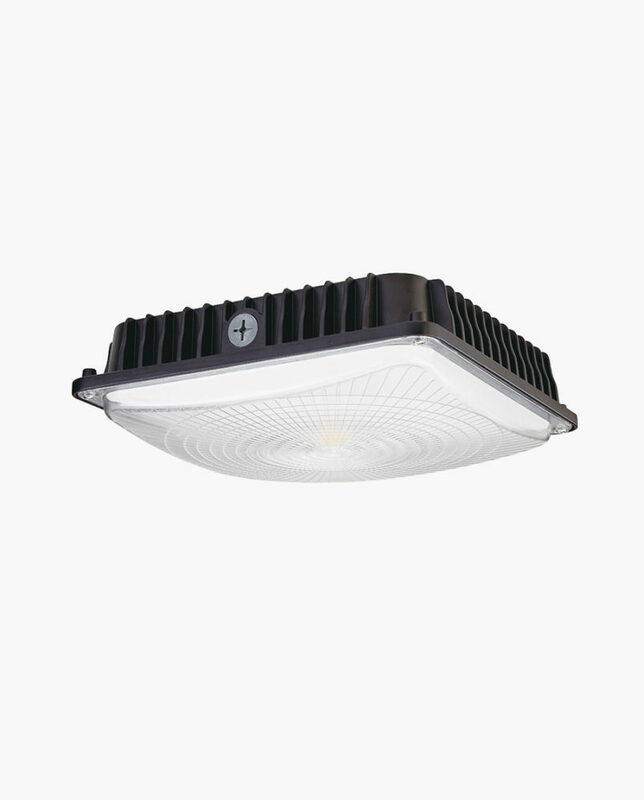 The unit can be pivoted up to 90 degrees to be pointed where necessary. 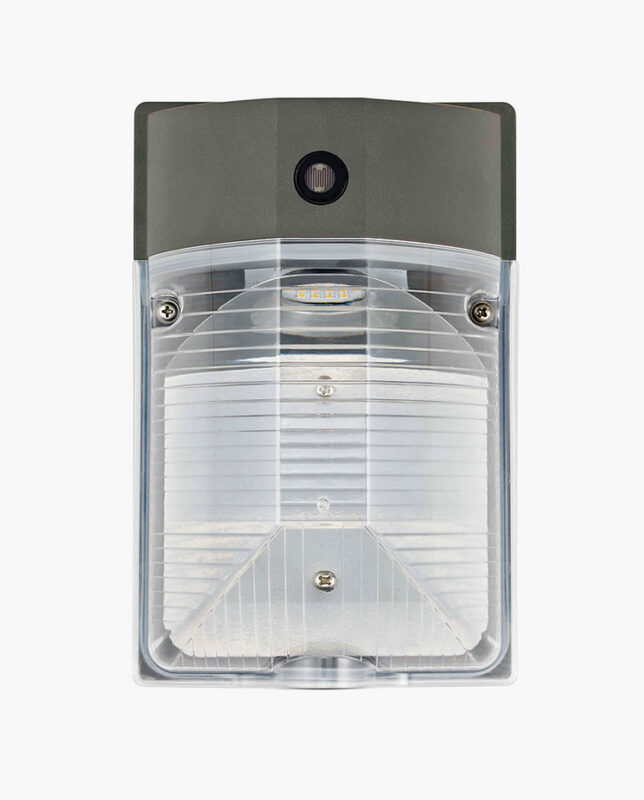 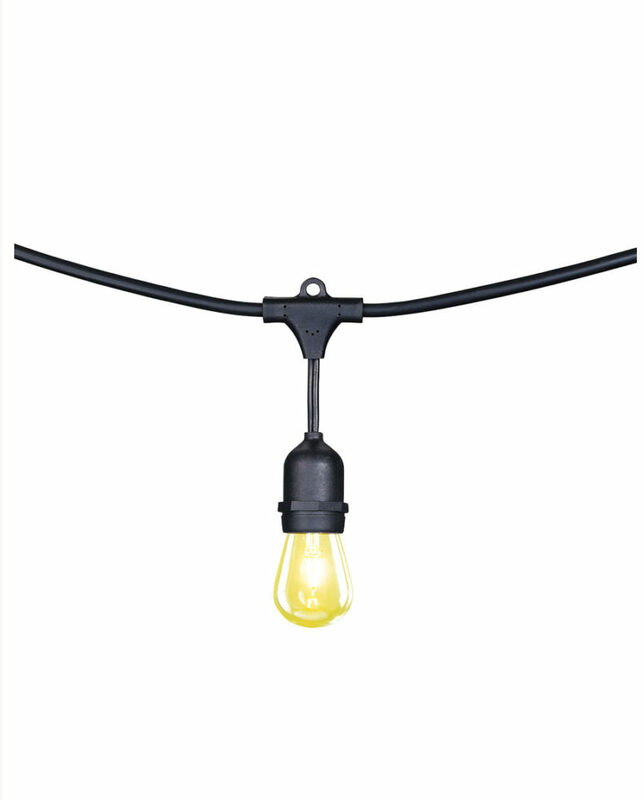 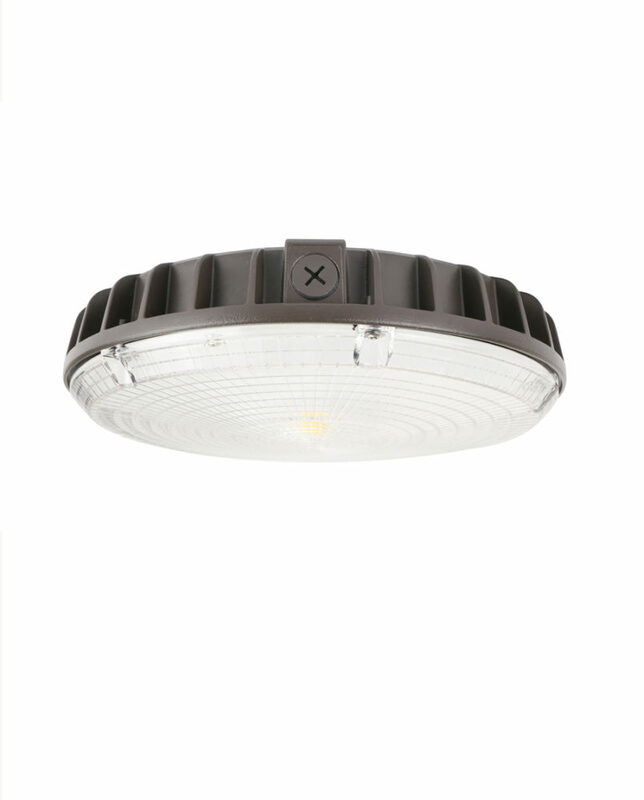 Whether you are mounting it to a recessed junction box, conduit/through wiring, as an uplight, as a downlight, or as a floodlight – the LWP30FCO has you covered. 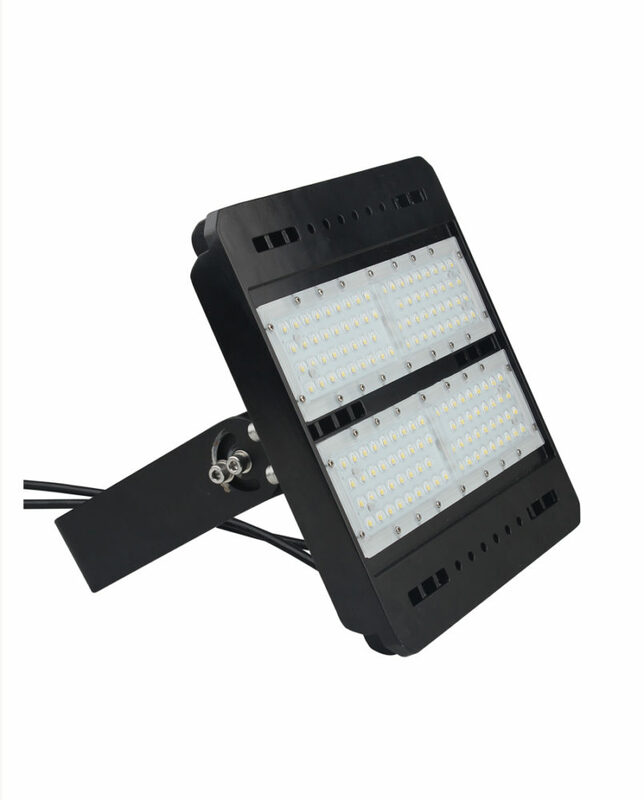 Available with Emergency Backup Battery and Indicator Light Sold Seperately. 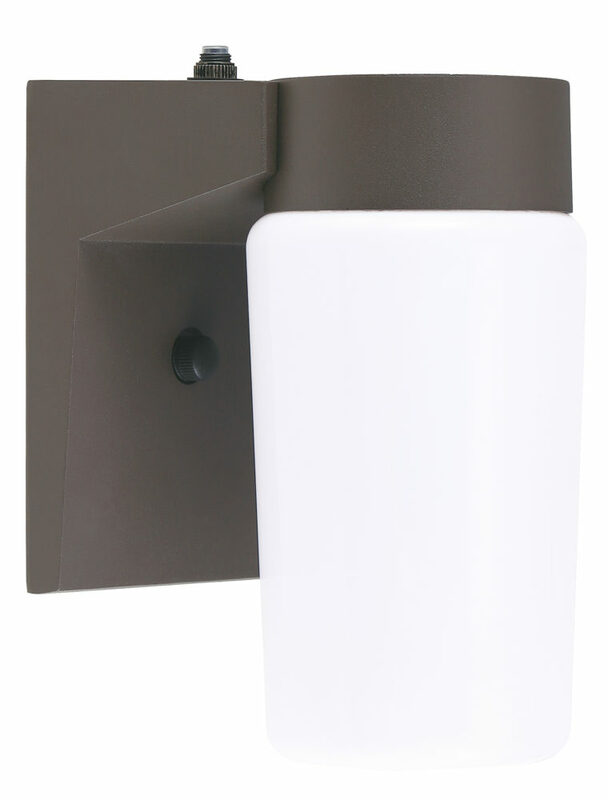 To add a battery backup just put (BK) at the end of the model number on the order.